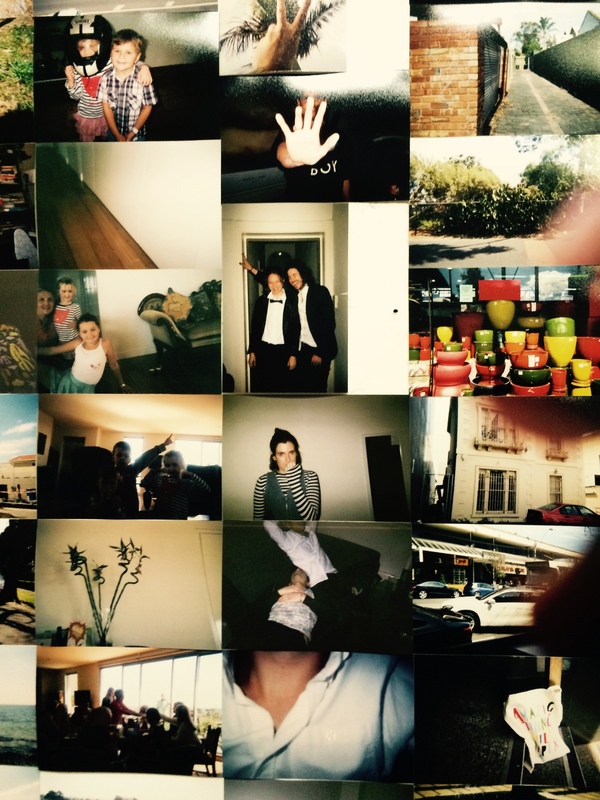 Was stoked with the results of Colour Box Studios Disposable Camera Project. Last night I headed along to the opening and attempted to take in all 2800 images captured by 106 participants, lets just say that was a bit overwhelming. Loved how my roll turned out. It was an awesome surprise to see one of my images was used as the cover art for the brochure. If you have a moment make sure you head to Ruffian Gallery in Footscray from 12-4 this weekend as I will be a lonely volunteer waiting to speak to strangers. 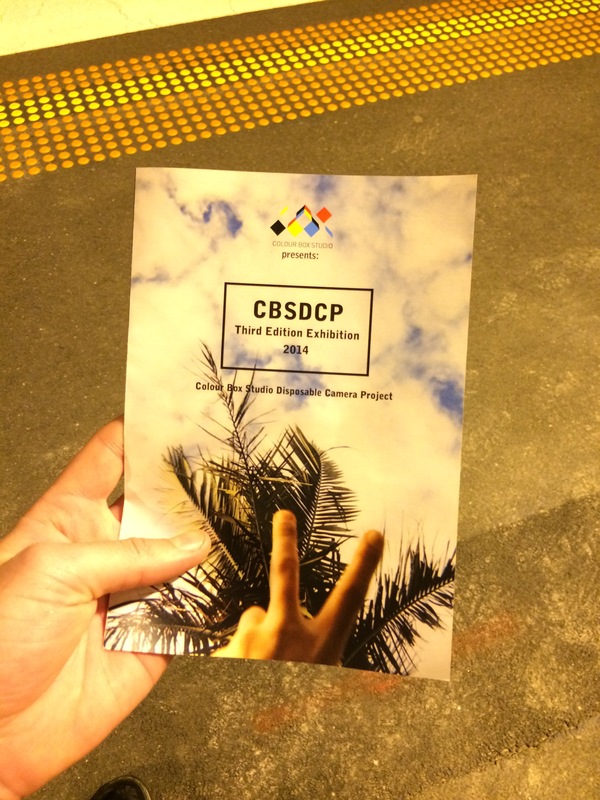 This entry was posted in melbourne and tagged art, cbsdcp, dispoasable camera project, disposable camera, film, footscray, melbourne, photography, ruffian gallery. Bookmark the permalink.